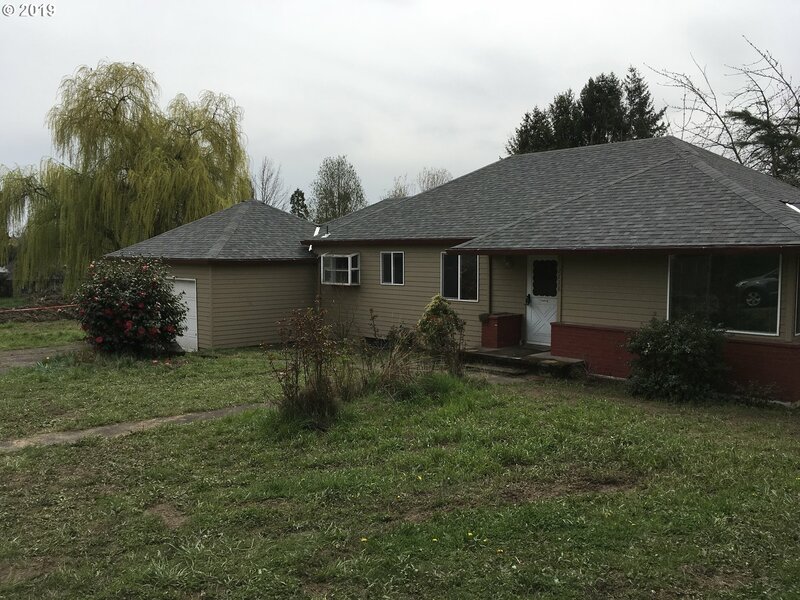 All Milwaukie homes currently listed for sale in Milwaukie as of 04/22/2019 are shown below. You can change the search criteria at any time by pressing the 'Change Search' button below. 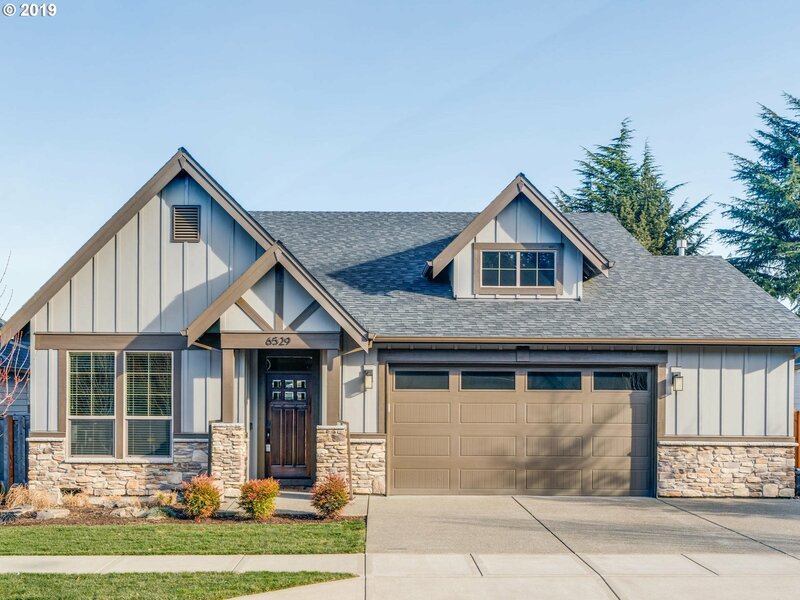 If you have any questions or you would like more information about any Milwaukie homes for sale or other Milwaukie real estate, please contact us and one of our knowledgeable Milwaukie REALTORS® would be pleased to assist you. "Country-like living in esteemed Waverly Country Club neighborhood.Boasting level,sunny 1.2 acre parcel,this timeless gem offers mostly one level living w/great updates thruout.French doors at every turn opening to a menagerie of outdoor retreats including brick courtyard,covered deck,outdoor frplc & expansive yard w/garden beds & more.Newer upper level hosts art studio;perfect for live-in/guests.Nearby vibrant Sellwood shops & eateries." "OWN THE WHOLE COMPOUND! 3 parcels+ 2 amazing homes-A converted Victorian Church w/basement apartment & the Parsonage House next door w/ 2 bedroom 1 bath remodeled home & another basement apartment. Use it as a COMMERCIAL GOLD MINE:Restaurant? Venue? B&B? OR live in a unit and rent the other 3! Currently licensed vacation rental. Museum quality architectural pieces throughout. On the Portland border w/ Clackamas co taxes. A MUST SEE!" "Idyllic living in this amazing Waverly Country Club estate situated on level 1.3 acre parcel.Walls of windows bathe each room in natural light.Chef's delight gourmet kitchen offers large eat-in area & walk-in pantry. 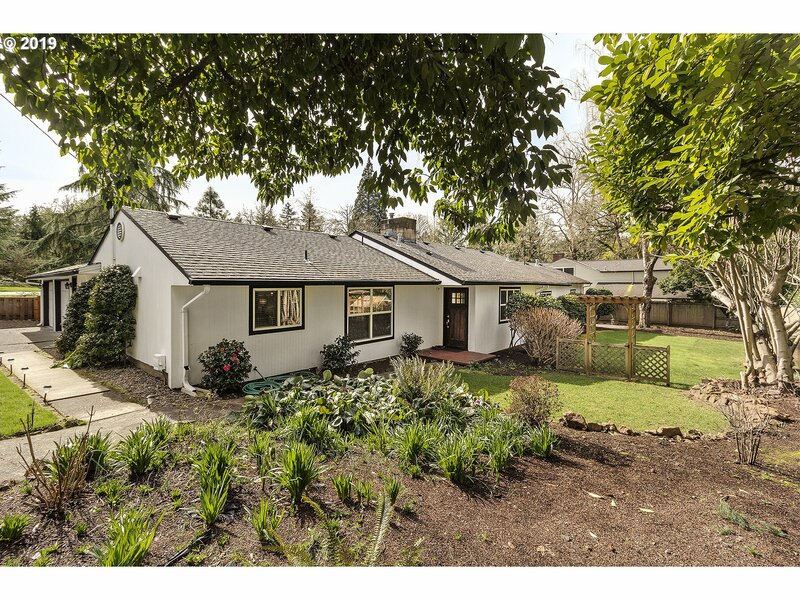 Fabulous outdoor living w/large patio,fireplace,expansive lawn & raised garden beds right outside your kitchen door.Nearby golf course & downtown Sellwood collection of shops & restaurants.Centrally located & quick to PDX!" "Style & elegance exude in this iconic home located in Waverley Country Club neighborhood.Walls of windows,high ceilings & exceptional millwork throughout.Several gathering places including gourmet kitchen,living room,family room,main level office/den plus lower level bonus & guest quarters.Encompassing nearly 1.5 acres, this oasis boasts sprawling lawn,mature landscape,fenced backyard & expansive deck space.Minutes to vibrant Sellwood!" "Stunning Grand Gem Offering Gorgeous Waterfront Living! 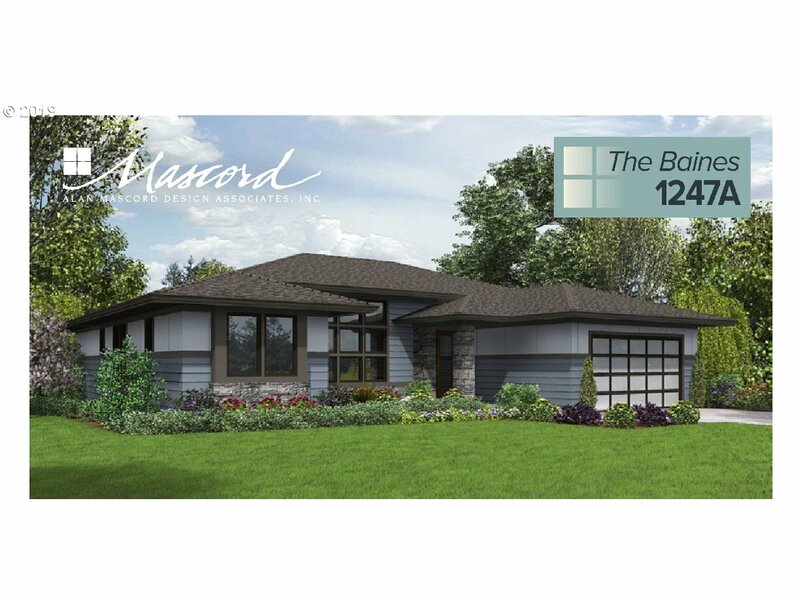 Versatile floorplan features great room, formal dining with built-ins, with 5 bedrooms plus 3 full baths. Open, inviting gourmet kitchen. Lots of flexibility with two master suites- one on main and one up. 3 car oversized garage. Perhaps the best concrete boat dock on the river! Enjoy waterfront outdoor living across from park & concerts. MUST SEE THIS UNIQUE RIVERFRONT PROPERTY!" "An Artist paradise! Completely remodeled Victorian church is a must see to believe original.One of a kind luxury living as seen on HGTV Extreme Homes in 1999. A one time opportunity exists to buy the whole COMPOUND w/the Parsonage house that is the perfect vacation rental, B&B, Restaurant, SPA, or your own dream venue! Built in Museum quality architectural pieces throughout. 2 separate uniquely large living spaces in bot"
"Highly coveted area of Waverly Golf course community Corner lot. completely remodeled 2012/2013. Vaulted living. Walls ofwindows Tankless water heater. French door leads to Huge private dream backyard. Blocks away from Sellwood, convenientlylocated 4 miles away from downtown Portland. ADU in the back with power. This is a show stopper!!" 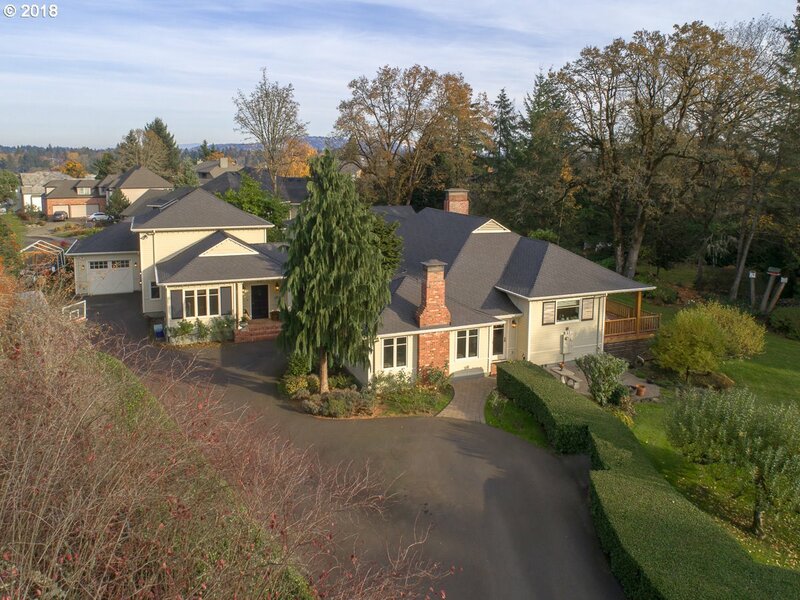 "Stunning Willamette Riverfront Hideaway! Enjoy spectacular views from the large deck over looking your own 55ft of river frontage. This beautifully remodeled home features a spacious light & bright open floor plan with soaring vaulted ceilings, true gourmet kitchen with oversized granite center island and stainless steel appliances, stylish wide plank hardwood flooring, loft/bedroom w/skylights and bath,fashionably renovated bathrooms." "Step through the rare Moroccan gate into another world! A 1 of a kind property that you must see to believe. This home is a successful short term rental home with 2 units-A lush main level unit w/ custom Moroccan,can't be bought today,doors & ornaments, remodeled kitchen & baths + a lower level separate apartment w/ lg open space & lux bathroom. Church and Parsonage may be sold together- SEE Church listing: 3135 SE Van Water"
"Custom Home Build/Spec or Build to Suit 1 level on HUGE lot~Remarkable Custom finishes or pick your own~3/4 bedrooms~3 baths~2nd Master on Main or Office~Outdoor covered Living~Great Room w/Floating Fireplace~3 car oversized garage~Single Hung Windows~Formal Dining Room~8 Foot Doors~Black Stainless Appliance Package. Reserve yours now. Lot 2 is sold already~Don't walk on Lot without LA~ No Trespassing"
"Look no further! Guaranteed to sweep you off your feet! Bring your pickiest buyers and your work is done. Open Gt Rm floor plan with Mstr on Mn Lvl w/13 ft vaulted ceilings, extensive designer upgrades throughout, hardwood, quartz, tile, spacious covered front & back porches, shed, ready for BI vac, AC; walk to the river, shops, bike trails"
"Main level living on large, private, cul-de-sac lot. Open great-room floor plan boasting huge kitchen w/cook island w/eat bar, gas SS appliances, granite counter tops, walk-in pantry and large eating area w/slider to deck. Two-story family room w/built-ins, wall of windows and gas fire place. Master suite on main w/vaulted ceilings and slider to deck. Laundry on main and 2nd floor. Loaded w/storage. Semi-finished vast attic space." 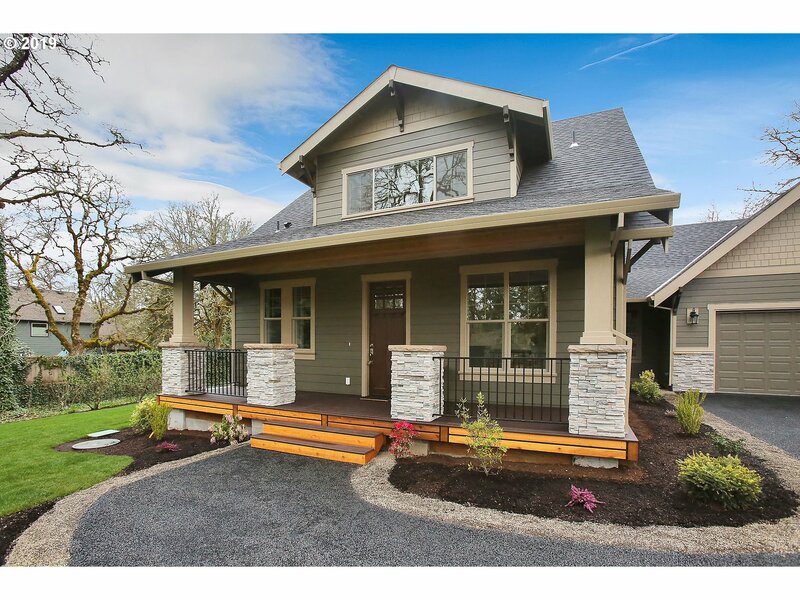 "Move-in ready, this thoughtfully updated custom home is just blocks to Sellwood and easy commute to downtown Portland! Light and bright with a beautiful custom staircase and great floor plan. Expansive master retreat and generous sized bedrooms. Lower level kitchenette and family room. This home could easily accommodate generational living. Truly exceptional value for this amount of square footage and large lot!" "Stunning single level with fabulous open floor plan! Seller has just installed beautiful brand new hardwood floors and back yard landscaping with raised beds. Jaw-dropping gourmet kitchen with granite, gas appliances, island eat bar and a pantry. Master suite with spacious walk-in closet and double sinks. Formal dining room. Oversized garage for cars and toys.OPEN SUN 4/14 1-3." "Home with huge lot for the family or a great builder/developer opportunity. Home is in good condition and has new roof (just needs some cleaning/updating). Lot is currently zoned R10, but county says R8.5 probable (which could make 6 oversized lots). Buyer to confirm. Sold AS-IS (seller to do no repairs). Close to park, walking/bike path, bus stop, and shopping." "Quality new construction should be completed by May 1st! Check it out now. Great floor plan 3 bdrms 2.5 baths, great-room (Nice set up for entertaining). This is an eye-catcher. Great location! Shopping center and bus near by! This is new construction in an established neighborhood. 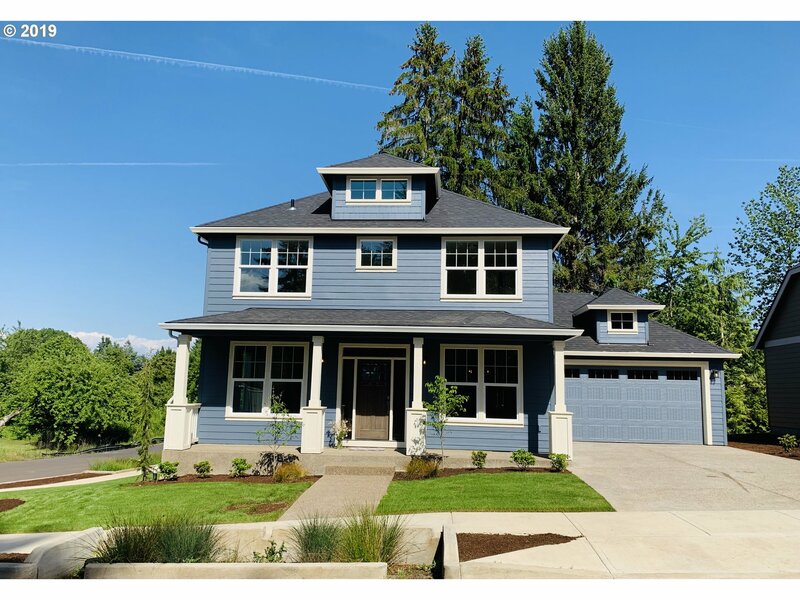 Both Portland and Clackamas near by EXCELLENT LOCATION..."
"Quality new construction in excellent Milwaukie location close to shopping center, restaurants, bus lines! 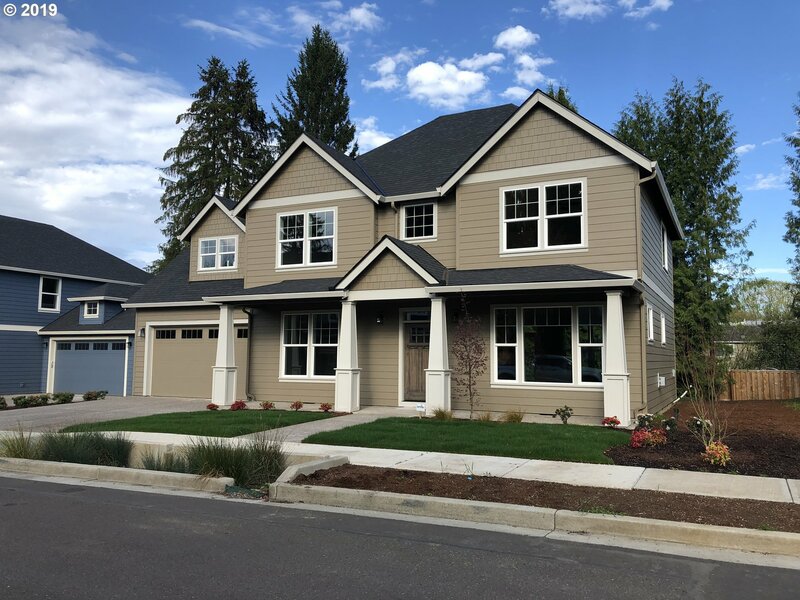 Close to Portland and Clackamas!Should be complete by 5/1/19. Great floor plan! Features 2578 sqft 3 bedrooms 2.5 baths large rooms and lots of light. Photo not of house being built but similar. Quality builder." 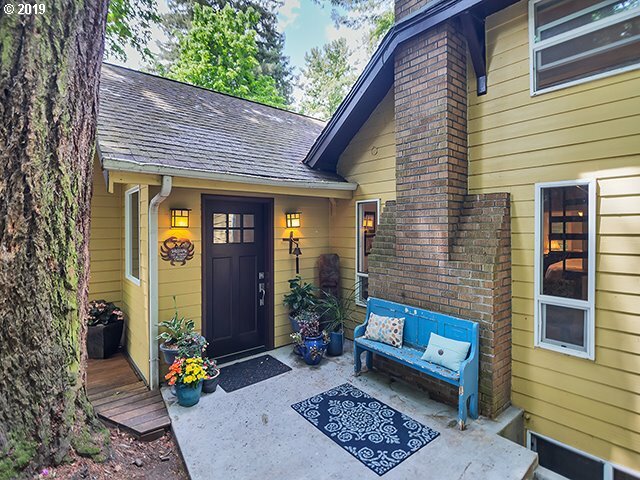 "Completely Remodeled home Located in desirable neighborhood. Open Floor, high ceilings, New flooring and carpet throughout. Gourmet kitchen features quartz counter top subway back splash, new Range, dishwasher. Basement is ideal for in law quarter, ADU or fantastic ManCave. This home shows attention to detail, quality and class throughout! Ez access to Max, shops restaurants highways. This house is a show stopper Must see to appreciate." "New construction. Great Street with similar homes. Great for entertaining, bright open floor plan with high ceilings on main. Spacious kitchen with large Quartz Island and Butlers Pantry w/wine beverage center. Large formal dining room and office on main. Engineered hardwood floors. Soaker tub on master. Sprinkler yard system. Listing agent is related to seller." "New construction. Newer home area. Super Great floor plan. Light and bright with lots of windows.Quartz counters. Quality engineered Lam-Hwd,Frplc.,built-in bookshelves, diningroom, large eating area. Main floor den/Office. Large MBR, tiled shower, large W/Icloset, soak tub. Huge Family/Bonus Room. Large Patio. Sprinkler Sustem. Listing agent related to seller." "Want a custom home? Here's your chance. Buy before it's completed and you can work with the builder to add your own customizations. Open Floorplan. 2-Story Foyer. High ceilings. Wood Floors. Custom cabinetry. Custom closets. SS appliances. Oversized lot. Covered Patio. Oversized Garage. RV Parking." "This beautiful 5 bedroom, 2.1 bath home is located at the end of a private drive next to wetlands and has everything. 3 car garage & RV Pkg, Hot Tub & covered patio. Front sprinkler system. Hardwood floors & carpet. Large master suite with jetted tub. Freshly painted. Double oven, built in coffee maker, custom cabinets, large island, granite counter tops & much more. Move in ready! A must see!" 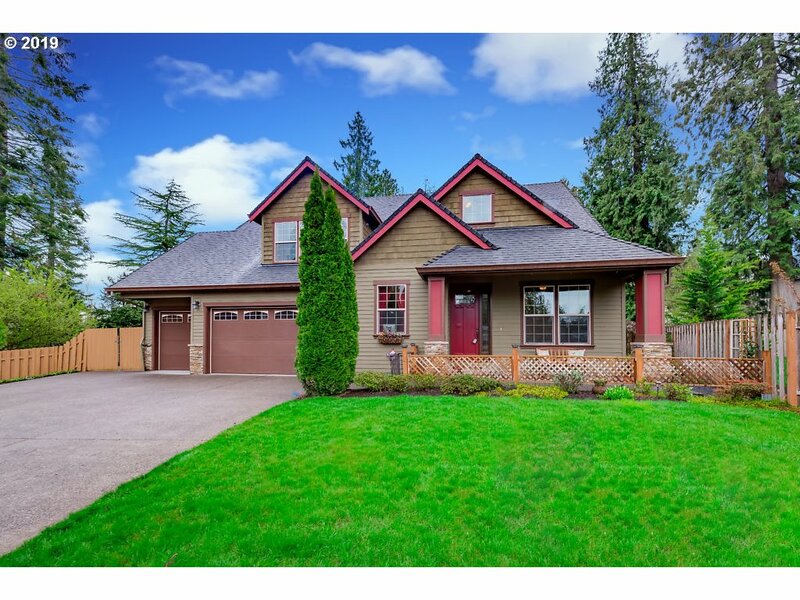 "*4 CAR GARAGE* New construction by Sage Built Homes in Milwaukie. 8 homes situated on over-sized, level lots w/2-4 car garages & covered patios w/huge backyards. Home features an open great rm floorplan w/laminate flooring throughout most of main, gourmet kitchen w/lg island & walk-in pantry. Den & formal dining on main flr. Master suite w/soaking tub & dual walk-in closets. Pics of model home. Different plan, finishes & exteriors vary."